I couldn’t resist taking a photo of this. I saw it one day and it obviously stood out for me. When I saw it the next day I drove around the block to get this photo. 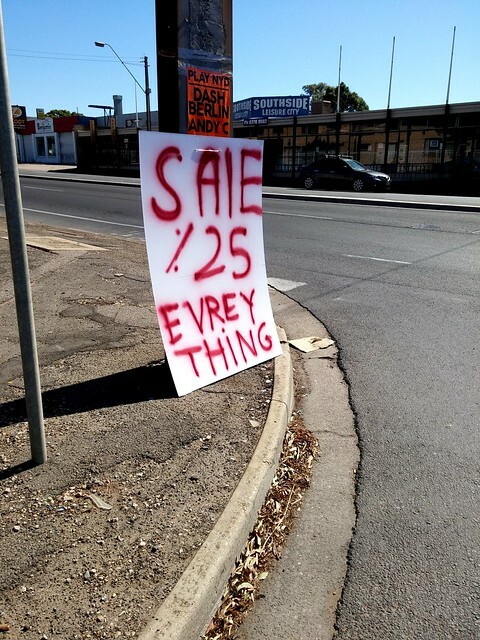 Not only is ‘every’ spelt incorrectly, the %25 bit got me, and the inconsistency of the lower-case l with everything else uppercase. It made me curious as to who created it. Was it a non-English speaker or just a really bad speller? Either way, I took notice. However it didn’t make me go in to buy. 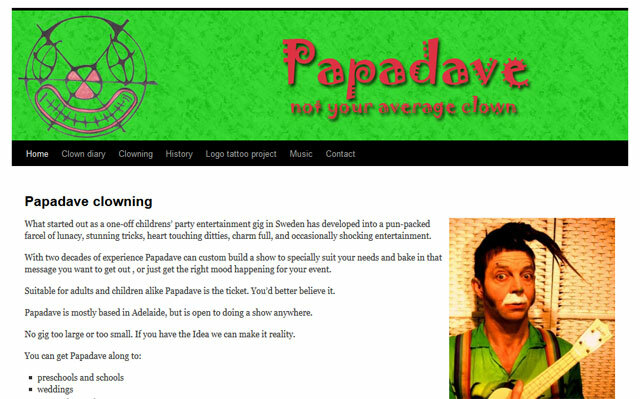 I built a website for a friend recently – Papadave: not your average clown. I’m not sure why I agreed to do it. Okay, it was to help him out, and we worked out a barter system where I’d do his website and he would do some handyman jobs around the house for me. It was easy-peasy to create the website using WordPress but then I needed content to add to it. That’s where things stalled a bit. Plus, he’s an international clown and trips overseas took him away for months at a time. I sat down with him and worked out what the aim of his website is, and what pages he might need. There aren’t that many. Based on this I setup the shell of the website and sitting down with him, plugged in bits and pieces that we could do straight away. I showed him how to login to WordPress, open up a page and edit it himself. This process would go back-and-forth for a while, we’d both get busy and then we’d sit down to get back on track again. When he wasn’t overseas that is. His wife quietly reminded him to get on with it as well I think. And another friend of ours helped him out with some of the content. If I’d been doing this as an income earner and not as an adjunct to working, I would have been on his case a lot more and things would have progressed more quickly with a project schedule in place. It finally got done and we turned off the old website. Now I’m reminding him that his clown diary needs more than just one entry consisting of one line. I know this is a common occurrence. Usually when people want a website they think of the design but unfortunately not so much about the content. 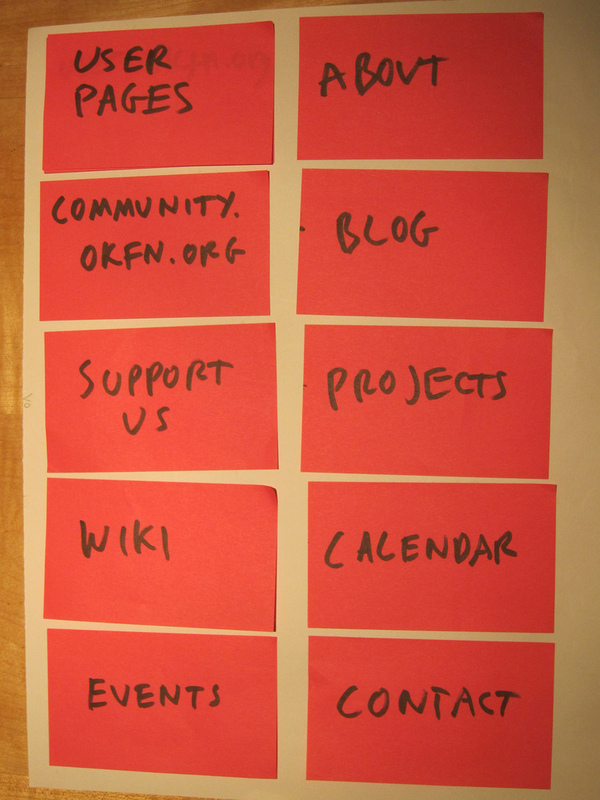 When I’ve been asked to create websites for others since, I ask for a brief of what they want to include on the site. 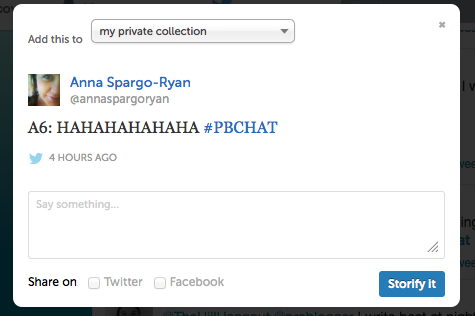 I’ve gone as far as asking for the content up front too. Anyway, if you need a clown – not an ordinary clown either – in Adelaide, or anywhere you want him to be I can tell you that I’ve seen his shows more than once and I still get a kick out of them. And he’s scored a show at my son’s vacation care these upcoming school holidays. I think everybody who’s ever launched a website, blog or social media site has every intention of keeping it up-to-date and fresh but all too often this doesn’t happen. 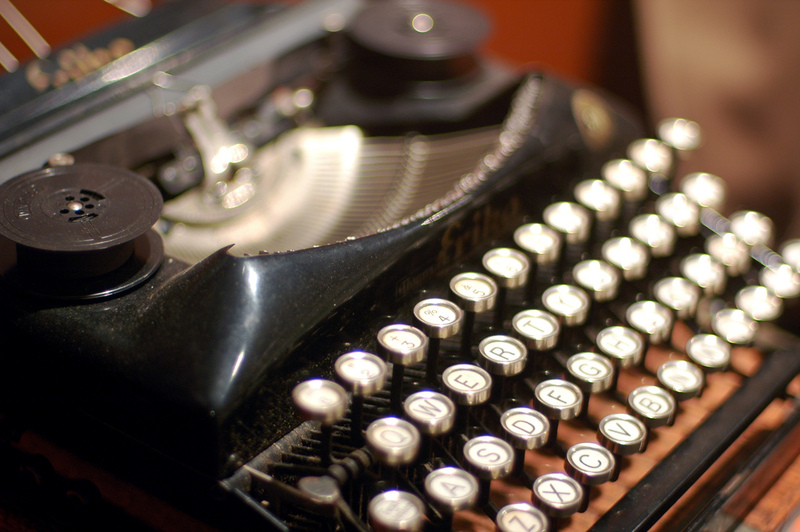 Here are some ways to expand on ideas you have in regards to your online content. 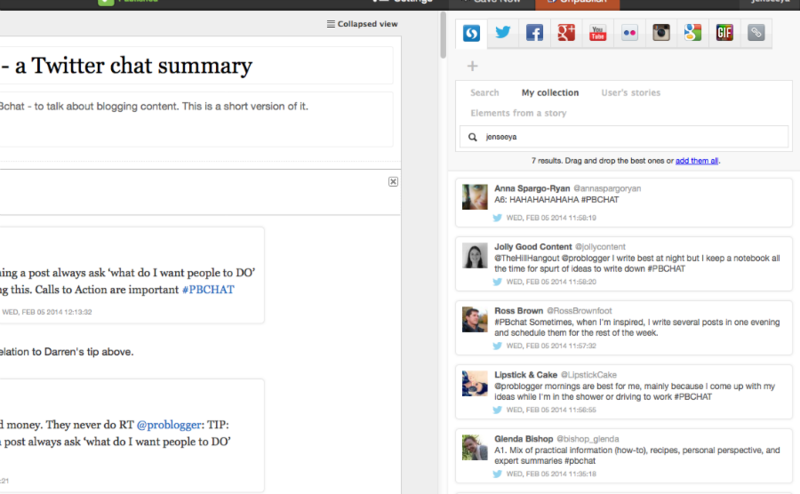 I’m using Evernote to add ideas for this website. I can access it via their website, and also via the phone app. Of course you could use a paper notebook too. Once you have a list of ideas you can use some online tools to help develop these ideas, and see what’s also of interest to others who could be searching for your topic area. Google trends will show you what’s trending on search around the world. 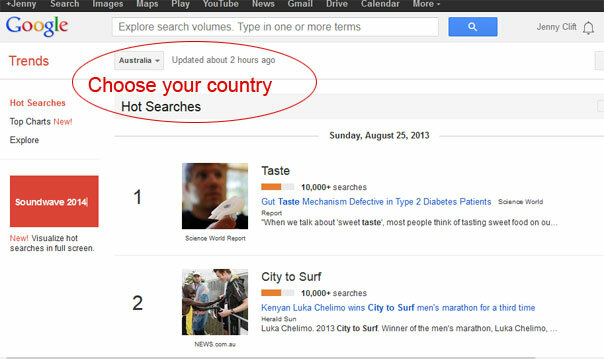 You can select the country you’re in to see what’s a ‘hot search’ on any given day. I’m on the lookout for a dog at the moment and I’m interested in a rescue dog so I thought I’d see the interest in that. 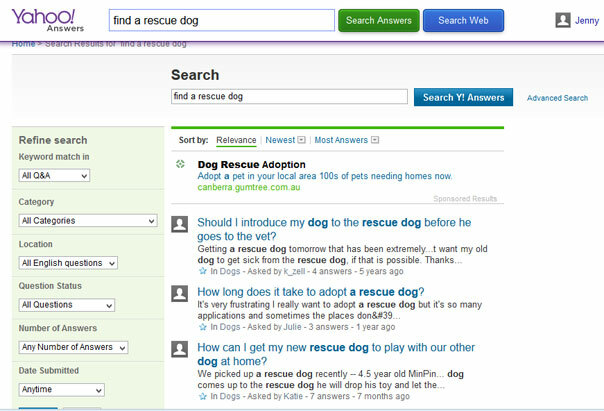 I used ‘rescue dogs’ and then added ‘pet rescue’ to compare with it. 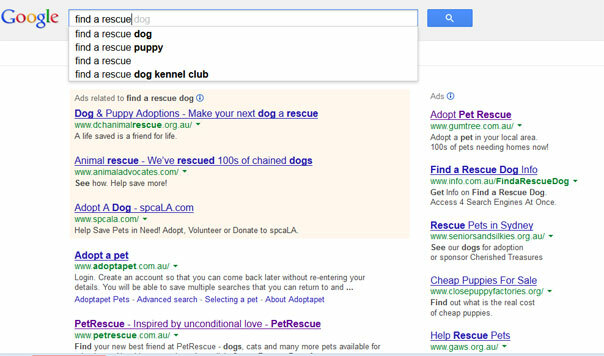 See the spike above of the search term ‘pet rescue’. 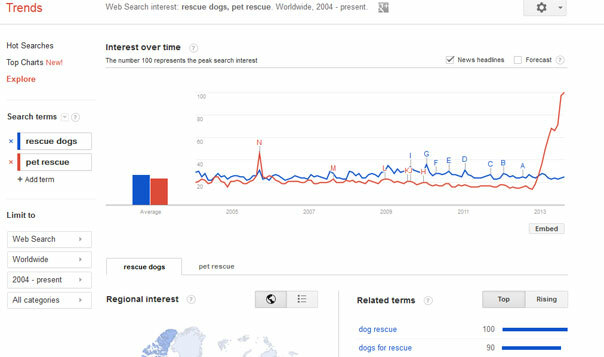 You can drill down to see why a term has the results it does and turned out that there’s a game called ‘Pet Rescue Saga’ which is most likely the reason why that search term has risen recently. See the letters over the line graph in the results? Hover over those to see the news around that search term at that particular time. You’re also able to search regionally. For example ‘pet rescue’ is used more in certain countries than others. Type a question into Yahoo answers. You’ll get loads of inspiration and you’ll see what questions others are asking that might fit in with what you can also write about. Good old Google search is one you can start typing a question or search term into and it will suggest things for you as well. Quora is another one to check out, although you have to sign-in to use it. You can create questions yourself and add answers to questions. You can also follow people so it’s more of a search/social media site which you need to invest a bit of time into to make the most out of it. Now that you’ve got a bunch of great ideas for your site, now you’ve got to implement them. That’s the harder part. Where do you get your content creation inspiration from?